All Florida Appliance & A/C, Inc. Pro Air & Heat Systems, Inc.
Freedom Air Conditioning & Electric, Inc. Cool Dogs Mechanical Services, Inc. Sunny Day Air Conditioning, Inc. Ocean Air Conditioning and Heating, Inc. Comment: Home inspection found not enough temperature split across coils. Maybe just a good servicing plus a piece of ductwork that may need reconnecting in the attic. Valrico HVAC & Air Conditioning Contractors are rated 4.73 out of 5 based on 3,081 reviews of 54 pros. 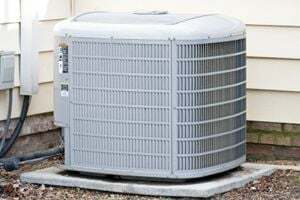 Not Looking for Air Conditioning Contractors in Valrico, FL?